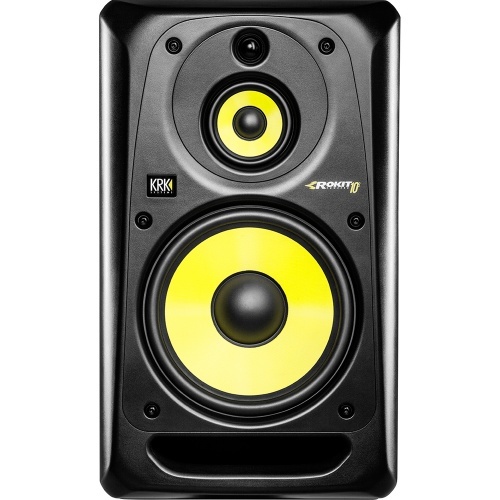 Buy DJ Speakers online at The Disc DJ Store, the DJ equipment specialist selling top DJ brands at great prices throughout the UK, Europe and the USA. 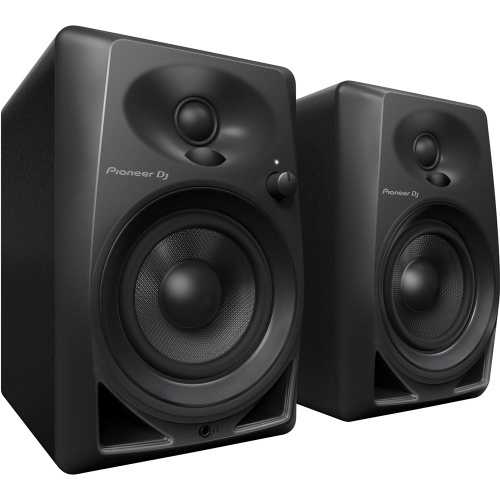 The most popular active studio monitors on the market, reliable and priced to suit most budgets. 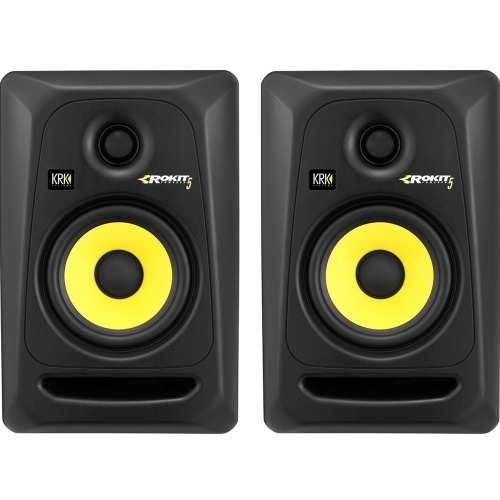 Create a versatile home set-up with the DM-40 active speakers – the desktop monitors that produce a rich, balanced sound fit for DJing, producing and general playback. 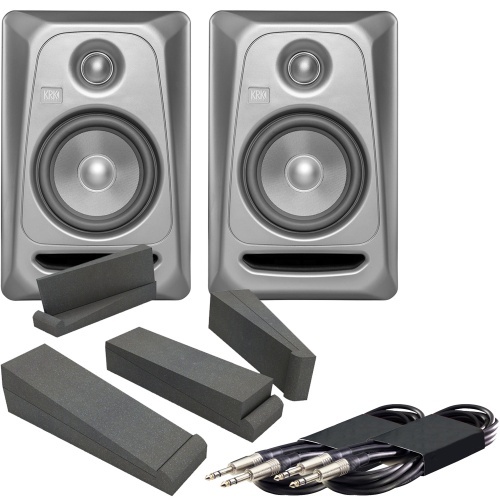 Rokit 5 monitors with pads and your choice of audio leads, connections for everyone. 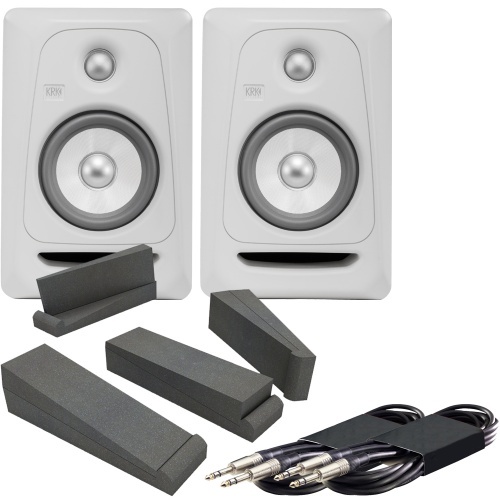 Rokit 5 Limited Edition monitors with pads and your choice of audio leads, connections for everyone. 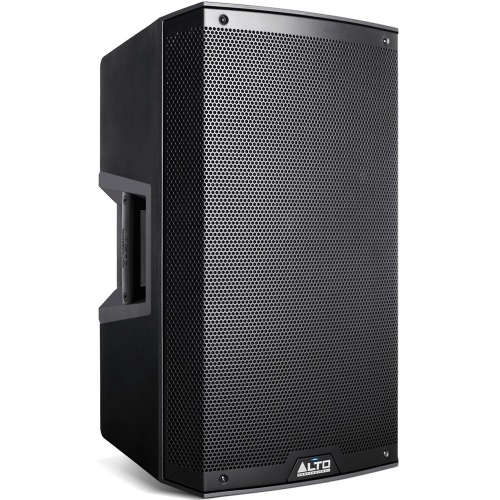 The new TS3 range of Alto active loudspeakers with 2000 watts of peak power! The next generation of chest thumping power! 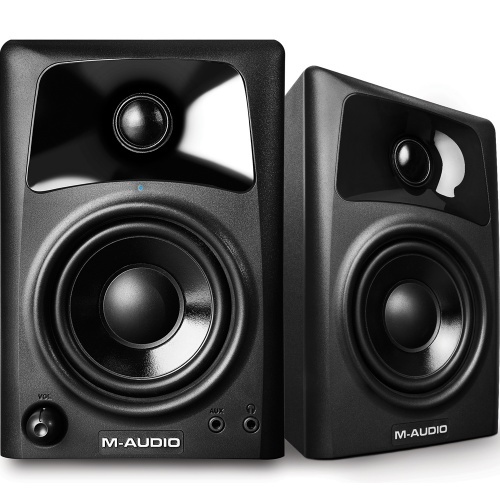 The M-Audio AV 32 DJ monitor speakers are a great choice if you are looking for a compact monitoring system suitable for smaller rooms. 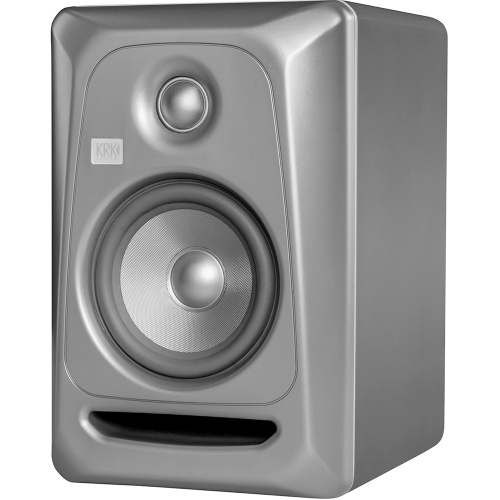 HS Series speakers were designed to give you the most honest, precise reference possible. 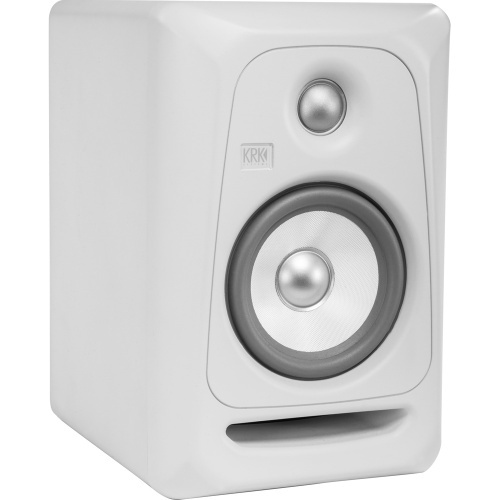 The new TX2 range of Alto active loudspeakers, affordable, powerful & lightweight. 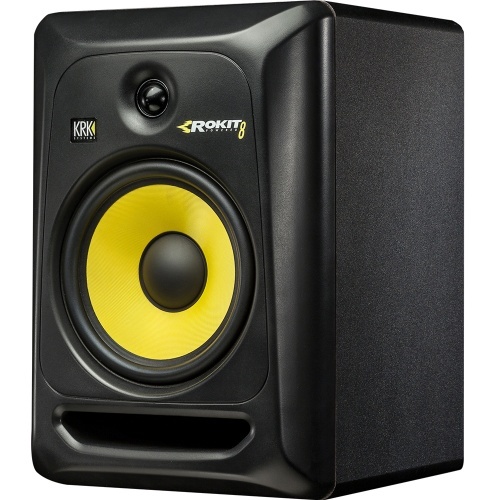 The Rokit RP10-3 / RP 10 is a Mid-field 3-way monitor system designed to deliver loud and accurate sound for studio environments. 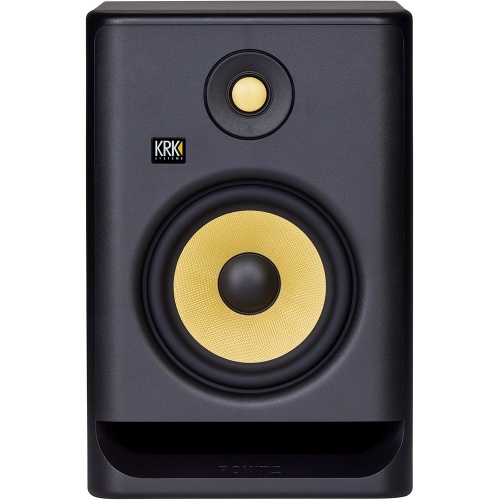 The latest addition to the Rokit family is the RP4 G3, smaller, yet still offering the great sound the previous monitors have given! 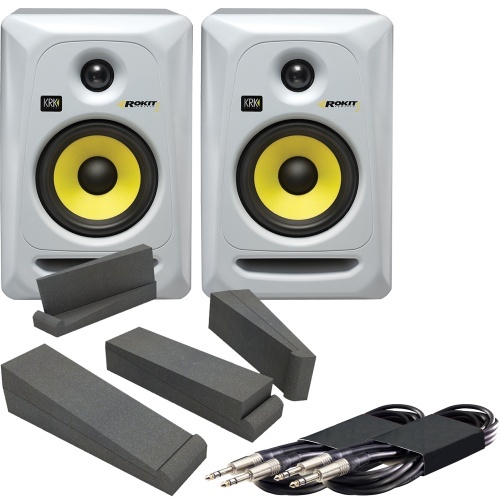 Rokit 5 monitors with stands and your choice of audio leads, connections for everyone. 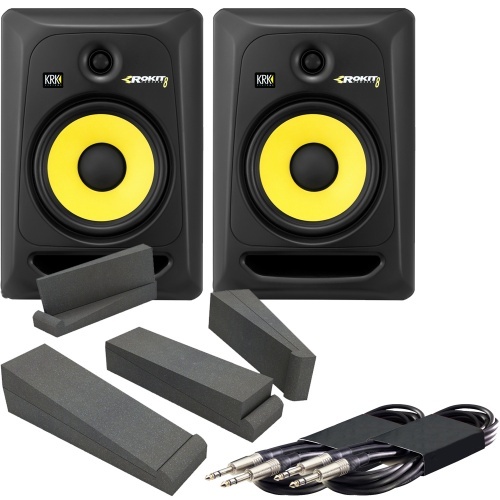 Rokit 6 monitors with stands and your choice of audio leads, connections for everyone. 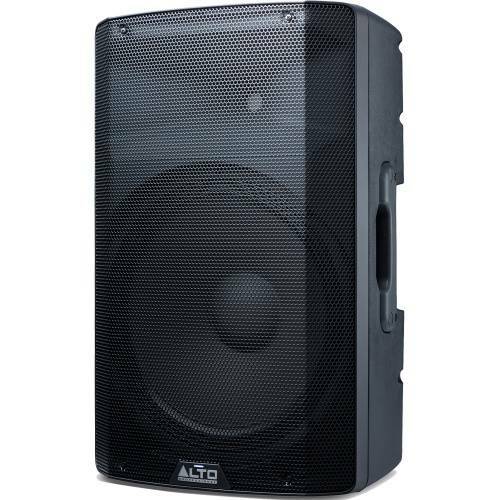 Buy high quality DJ speakers at great prices from The Disc DJ Store, the DJ equipment specialist and authorised dealer for many top DJ brands. We have products that are perfect for both beginners and professionals, so it doesn't matter what level you are at, we have something for you. 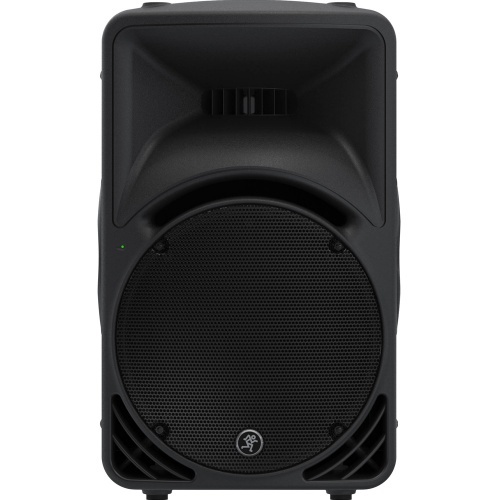 If you have any questions relating to our DJ speakers or any other products we sell, then please do not hesitate to contact us - we love to help. 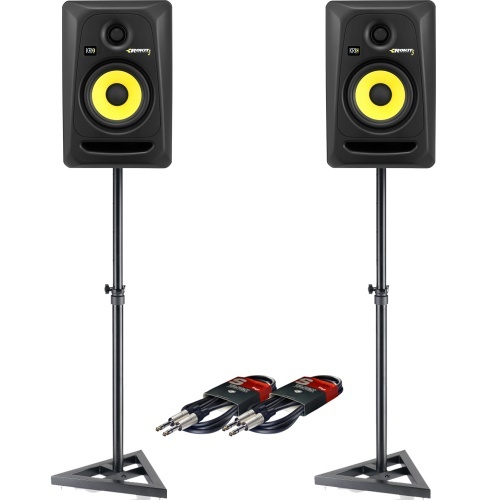 Choosing the right DJ speakers, be it for your studio or for a larger performance set-up, then you have more factors to consider than you may think. It is not all about the pretty looking speakers, with the cool shapes and colours, or about the output. Neither of these two things will give you what you are looking for on their own as you should be looking for a marriage of volume, clarity, quality, connectivity and most importantly value for money. Over the years we have been proud stockists of some of the most iconic DJ speakers in the industry and have had the pleasure of road testing almost every major brand. We have our favourites but that does not mean they will be your favourites. 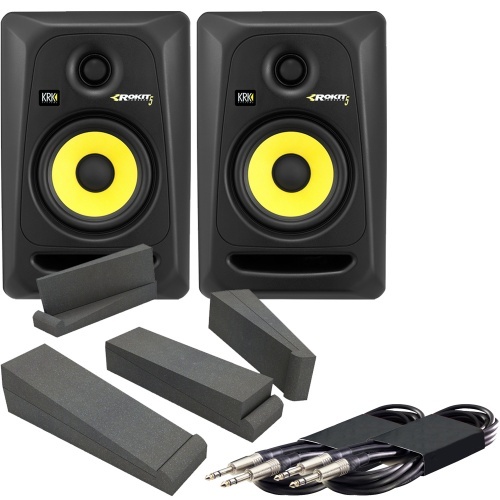 You need to be setting a budget for your set-up and then working towards this to get the very best quality sounding speaker you can. 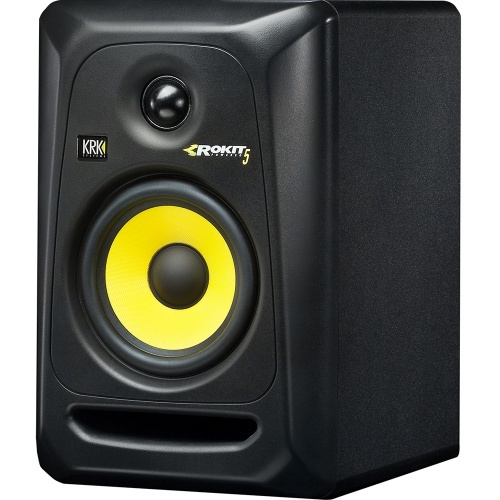 Volume can be deceiving as the louder a speaker goes the worse the sound quality can become, distorting your perfect DJ set or live performances and making you wish you had invested in better quality allowing you to keep the volume lower. 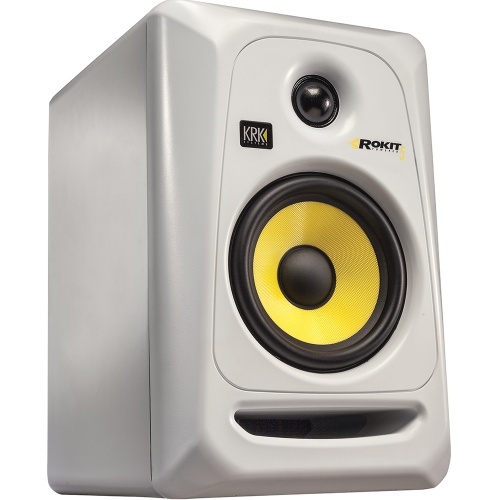 If you are looking for a studio speaker however, then volume is not an issue and it is all about quality and finding a speaker that makes you feel warm inside, something that sounds complete and not hollow, something that makes you smile when you hear a crash of symbols. Even writing this makes us want to jump back into a studio! We have years of experience arranging some of the most complex live performance audio rigs through to the simplest of home bedroom and studio set-ups. 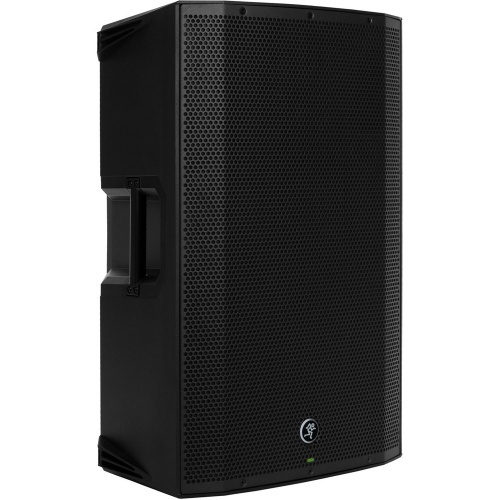 When it comes to DJ speakers we know a thing or two and love to speak to anyone about their requirements. 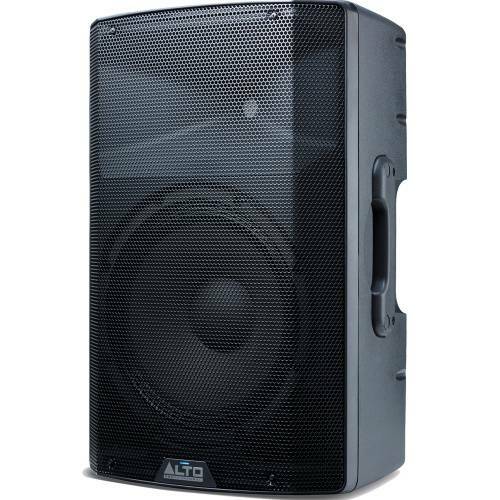 If you know what you are looking for then you will have already put your DJ speaker selection in your basket by now, if not ring us and we guarantee to find you a DJ speaker set that will bring music to many, many, many ears. We have a High Street store in Bradford City centre and invite you to come along and demo some of the DJ equipment we have on display. If you are not local then please browse our website to see what we do, and how well we do it! 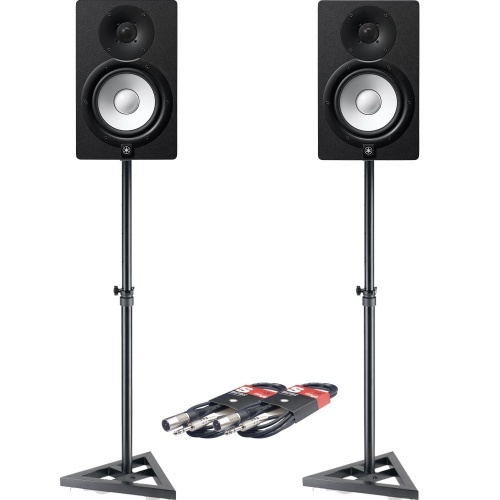 The Disc DJ Store review.Got my speakers very promptly, very happy with the product. The purchase to delivery went very smoothly. I will definitely purchase again from this company, a pleasure to do business with.Dion ChettyThe Disc DJ Store Trustpilot review for speakers.